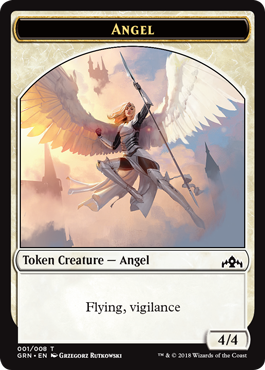 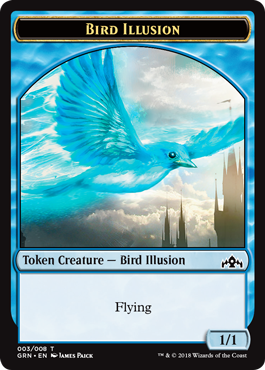 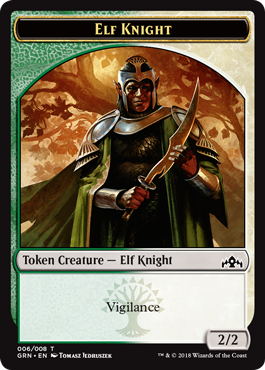 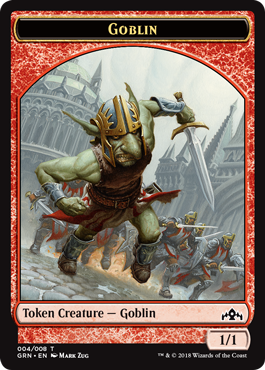 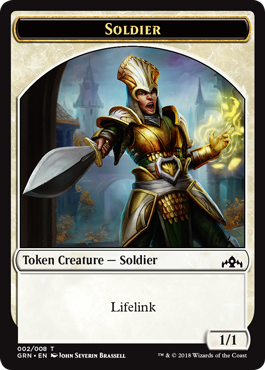 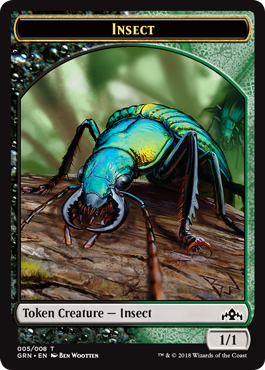 We're about halfway through Guilds of Ravnica previews, but we've been through most of the set, so you've likely seen the cards that make these six tokens. 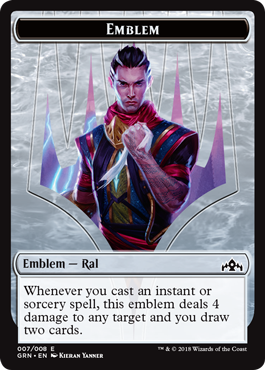 I know you've seen the cards that make these emblems. 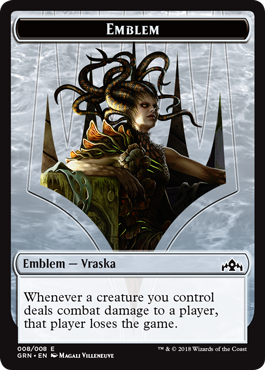 If not, check out the Card Image Gallery for Guilds of Ravnica, and then jump back here to ooh and ahh.